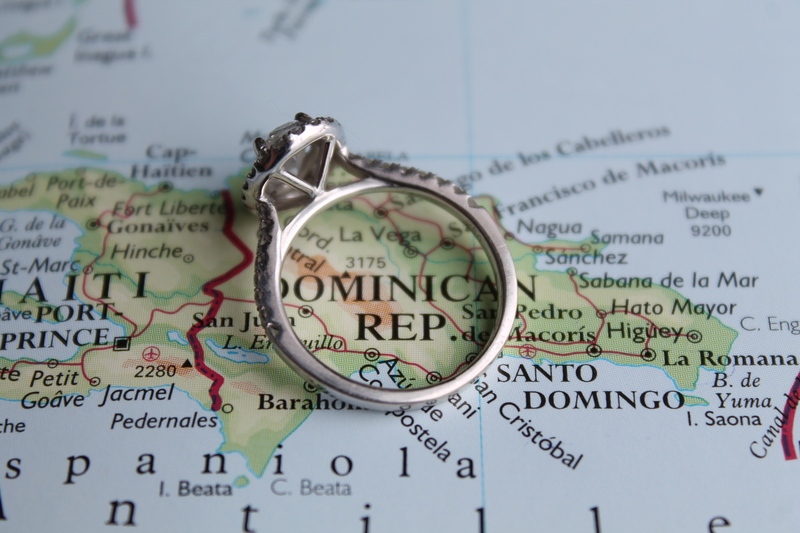 So You’re Getting Married in the Dominican Republic! Of course our friends and family were not surprised when Corey and I decided to have a destination wedding in the Caribbean. The perfect wedding in my mind is one where I can walk down the beach to my husband to be. The sand is where my toes belong. When we first started looking at the variety of destinations in the Caribbean we were overwhelmed. They are so many places to choose from! We finally narrowed it down to a few and started weighing all of our options to see which one seemed the most practical and the best fit for us. 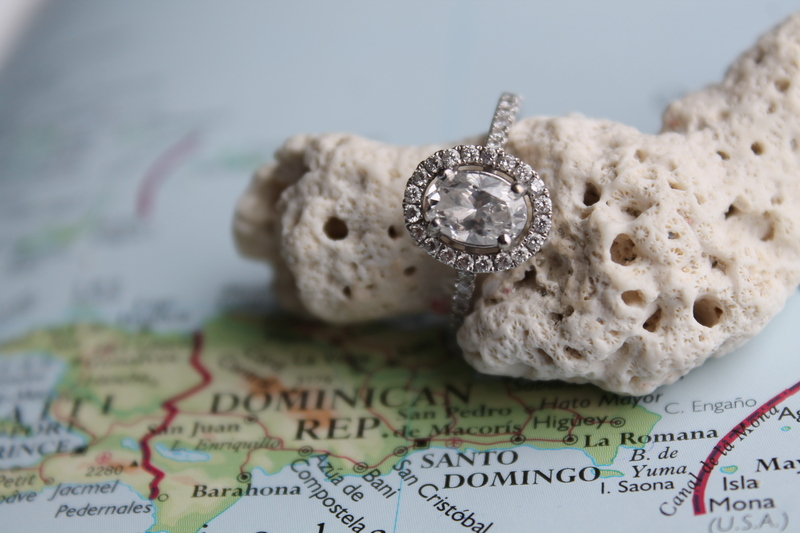 After looking at what feels like every venue on each island, we finally agreed on the Dominican Republic for our turquoise inspired beach wedding. Now to decide where the honeymoon will be! 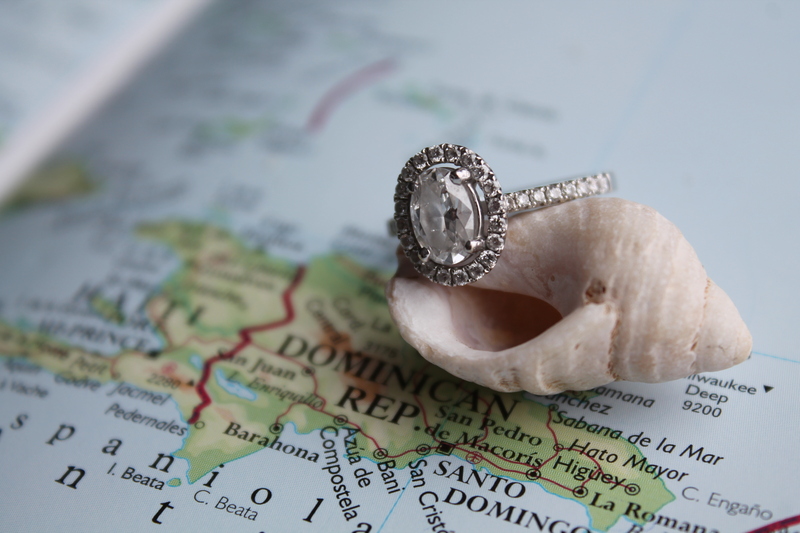 This entry was posted in Dominican Republic, Lifestyle, Turquoise Travel and tagged Beach, Beach Wedding, Destination Wedding, Dominican Republic, DR, Engaged, Engagement, Island, Turquoise, Turquoise Compass, Turquoise Life, Turquoise Travel, Turquoise Wedding, Wedding, Wedding Planning by Turquoise Compass. Bookmark the permalink. Great plans and idea to make this day something really special! 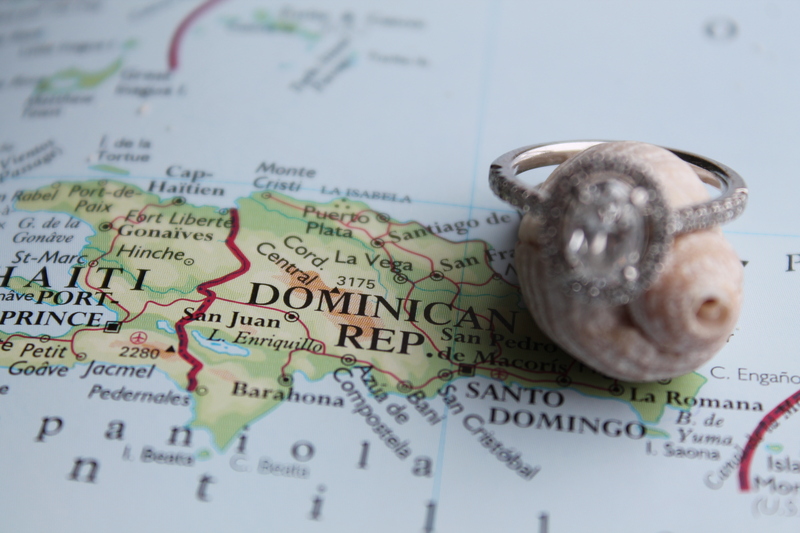 Thank you Erika, we are extremely excited about our very special day (and week) in the Dominican Republic with our friends and family. We are so blessed to celebrate with our loved ones. I totally understand you, Jessica! It is indescribable what you must feel. I am so happy for you!